Also in September 2017’s social media news: YouTube gets a new look, and LinkedIn adds a native advertising network. With fall officially in swing, social media platforms have turned up the heat. During the month of September, Facebook has launched its original video content tab and begged music executives for the ability to download songs. YouTube reworked its mobile app and came out with a fresh, new design. LinkedIn introduced us to its new Audience Network. And Instagram just got easier to troll at work. 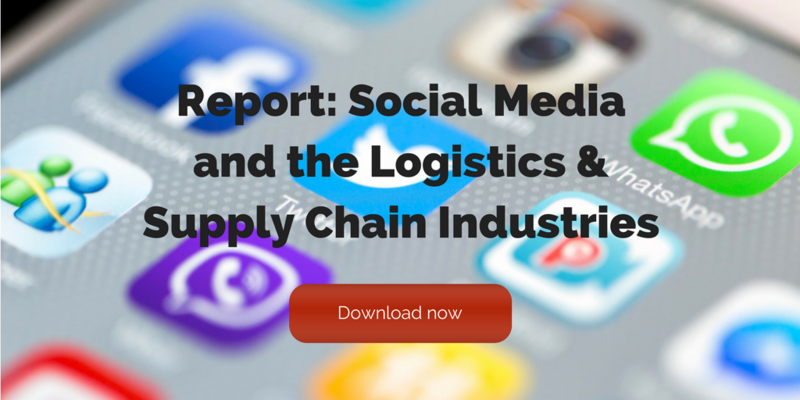 Here’s this month’s social media news. Facebook has officially rolled out its new Watch tab, which allows users to subscribe to original video content. The tab was available to a test audience in August, but is now open to all users in the U.S. on mobile, desktop and Facebook’s TV apps. Facebook is hoping to boost ad sales through the new content and create one more reason for people to continually check back in on their newsfeeds for content they can’t get anywhere else. On the heels of the iPhone 8 and iPhone 8 Plus release is the newest Apple must-have: the iPhone X. 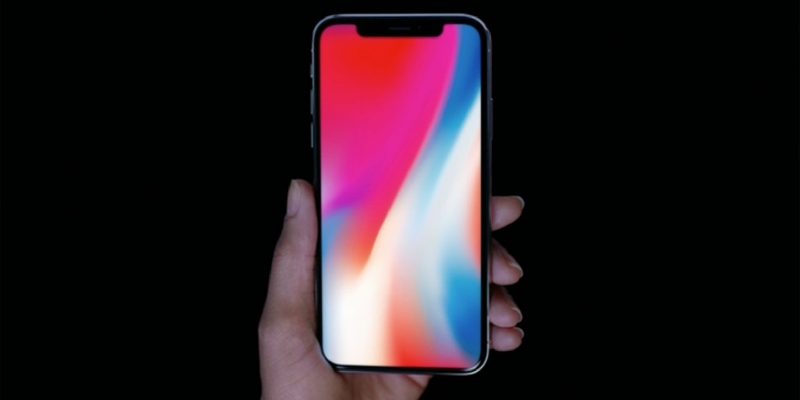 The X introduces a new wraparound screen and Apple’s cutting-edge technology, Face ID. Face ID is enabled by the TrueDepth camera and projects and analyzes more than 30,000 invisible dots to create a precise depth map of your face. This will allow users to access Apple Pay by simply looking into their screen. The phone also includes powerful new augmented reality features. At a press conference, the tech giant demonstrated high-fidelity visuals placed dynamically in the real world, viewable through the iPhone’s camera lens. YouTube continues to evolve with its growing popularity. Recently, the video site came out with a sleek new design. The new logo and icon are cleaner, more flexible, and better designed for a multiscreen world. YouTube has also added speed up and slow down features to playback and the ability to browse new videos while viewing video content. YouTube is hoping these changes will continue to increase user engagement and usability. LinkedIn has launched its new LinkedIn Audience Network, “a native advertising network that enables you to reach even more professionals with your ads by placing your Sponsored Content on high-quality, third-party publishers across mobile and desktop.” The new network was created to help businesses increase their marketing footprint, cut budgets, and expand their content’s reach. LinkedIn assures marketers that it has “taken measures to ensure brand safety within [its] recently launched LinkedIn Audience Network,” such as vetting partner publishers to verify that they meet its advertising guidelines and regularly monitoring campaign activity on the network. Now your colleagues can keep their Twitter passwords to themselves. The social media app just launched a new team management feature, called TweetDeck Teams, which allows multiple people to login to the same account without sharing passwords. The new feature divides users into three categories: owner, administrator, and contributor, and gives various levels of functionality to each category. Facebook’s AI researchers are working to introduce the first robots that can replicate human emotion through subtle facial expressions. In newly released papers, the researchers discuss their overall success with their efforts and the affects this could have on videos in the future. These researchers are hoping the bots will one day improve the avatars in virtual reality. Facebook is offering up cash — and lots of it — to music producers and creators so users can legally include songs in videos they upload to the site. Reports indicate that Facebook has offered hundreds of millions of dollars to make the deal happen. Music owners have been negotiating with Facebook for months in search of a solution, and Facebook has promised to build a system to identify and tag music that infringes copyrights.